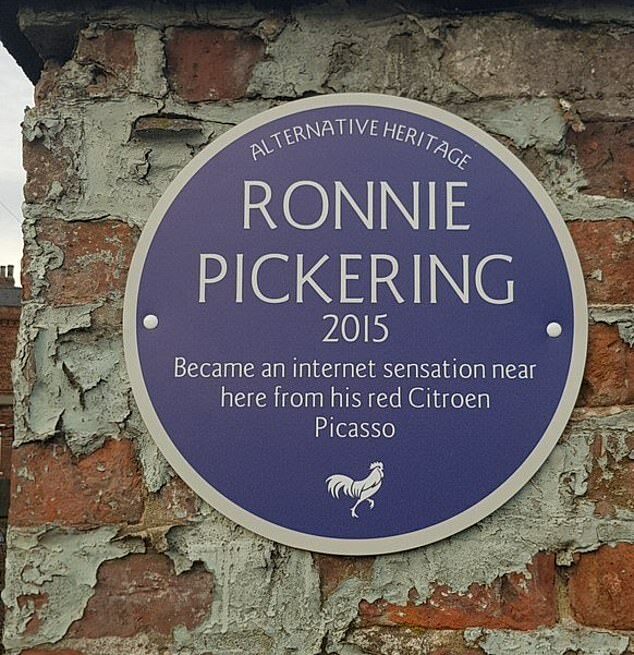 Road rage sensation Ronnie Pickering, who shouted at a moped rider in 2015, has got a special blue plaque. His road rage rant made him an Internet sensation overnight. 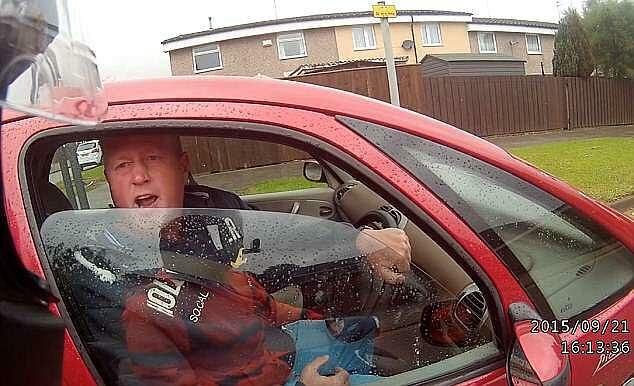 Ronnie Pickering, who shouted at a moped rider near his home in Hull in September 2015, was filmed by the moped rider. 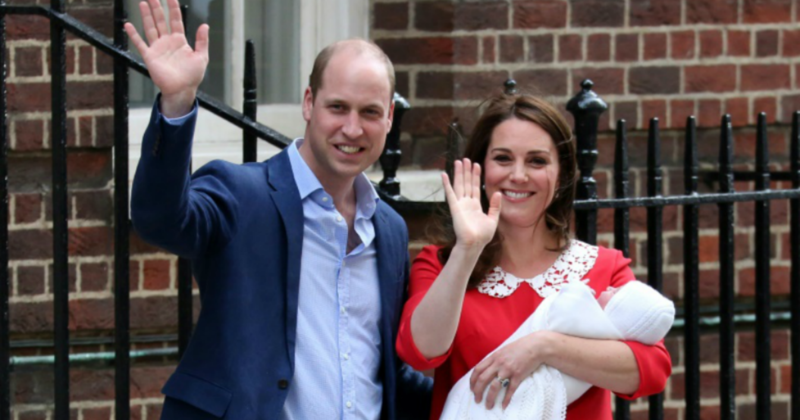 Pickering then said to the rider who couldn’t recognize him, ‘I’m Ronnie Pickering.’ Pickering apologized to the moped rider later. The video of Pickering shouting at the rider went viral and he became an internet sensation overnight. The plaques, which have been erected by a Hull-based company, Drunk Animal Creative Studio, is recognizing living legends from the city.